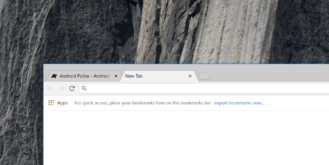 It looks like Chrome's iconic trapezoidal tabs might soon be going away. 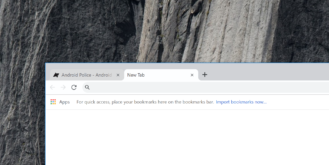 The tab's design, which has remained essentially the same since Chrome was first released almost 10 years ago, is undergoing a bit of a refresh, shifting from their old shape into more of a rounded-corner rectangle. The change is currently present (as an option) in the experimental Canary build of the browser. We've been expecting a redesign for a while, with the first references to a "Material Design 2" spotted as early as February in the Chromium Gerrit. Chrome's normal tab design, dubbed 'Touchable,' is still set as the default in all releases of the browser, but a chrome://flags/#top-chrome-md flag in the flags menu allows users to try out the new 'Refresh' style. 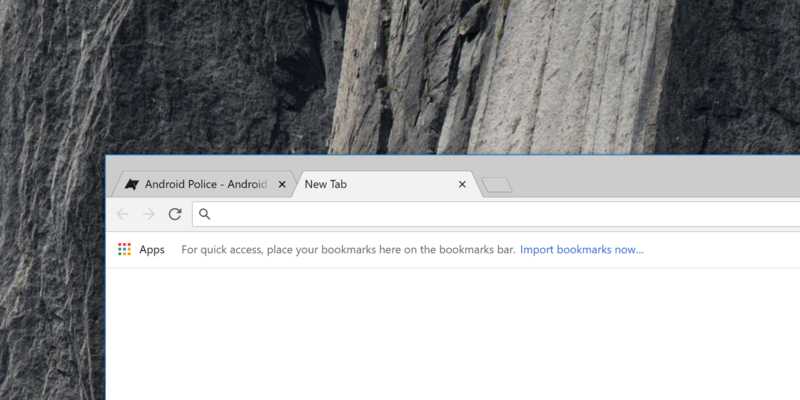 The new tabs are very reminiscent of Firefox's, and in my opinion lose a bit of their Chromey-ness, but that might just be a matter of habit. On the other hand, a new redesign always does something to keep things fresh, even if not necessarily better or worse. It's worth keeping in mind that it's not a given that the new design will end up trickling down to Chrome's stable channel — after all, that's precisely what Chrome's experimental Canary build is for. If you're impatient to get a feel for the new redesign, be sure to install Canary to check it out. Either way, I wouldn't be surprised if we see some additional aesthetic adjustments to Chrome's UI before it ends up rolling out to the public.